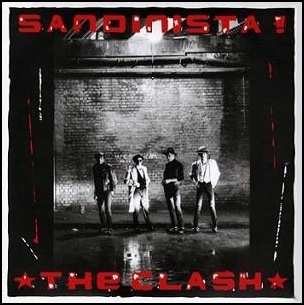 On December 12, 1980, “CBS” label released “Sandinista!”, the fourth Clash studio album. The triple album 36 songs were recorded February – August 1980, at “Pluto Studios” in Manchester; “The Power Station” in New York, “Electric Lady Studios”, New York City, “Channel One Studios” in Kingston, and at “Wessex Studios” in London, and was produced by Mikey Dread, Joe Strummer, Mick Jones, Paul Simonon and Topper Headon. “Rolling Stone” magazine ranked “Sandinista” on number 404, on it’s list of “500 Greatest Albums of All Time”; Sandinista! was voted best album of the year in the Pazz & Jop critics poll in The Village Voice and in 2012, “Slant” magazine ranked the album at number 85 on its “Best Albums of the 1980s”. Joe Strummer, Mick Jones, Paul Simonon and Topper Headon, except where noted. On September 14, 1970, “Columbia Records” released The Byrds ninth album “Untitled”. The double album features live concert recordings from February 28, 1970, at the “Colden Center Auditorium”, Queens College, in New York, and from March 1, 1970, at the “Felt Forum”, in New York, and new compositions, recorded from May 26 – June 11, 1970, at the “Columbia Studios”, in Hollywood, CA. 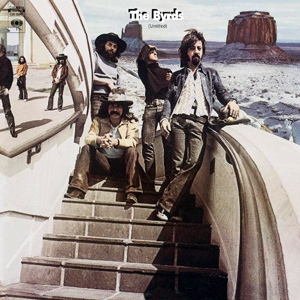 This is band’s first official release of any live recordings and first appearance on a Byrds’ record of new member Skip Battin, who had replaced the band’s previous bass player, John York, in 1969. The studio material features new composed tracks, self-penned material, including a songs composed by Byrds leader Roger McGuinn and “Broadway” theatre director Jacques Levy for a country rock musical that the pair were developing. 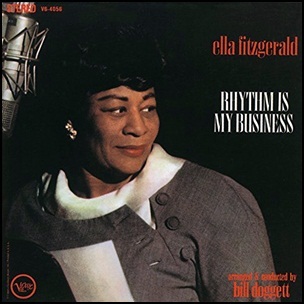 The album was produced by Terry Melcher and Jim Dickson.